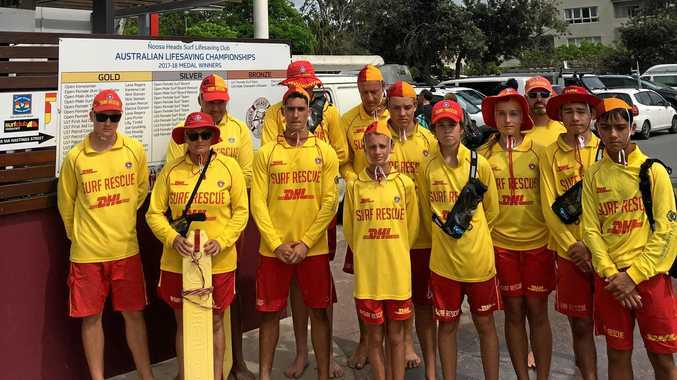 The Brisbane Roar players will be well-prepared for the Phoenix in Cairns. Photo: AAP Image/Dan Peled. 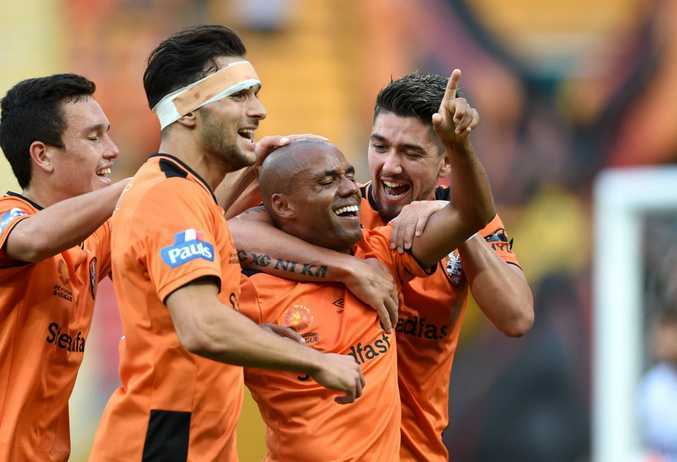 TEMPERATURES nearing extreme are expected, but Brisbane coach John Aloisi believes his team will be well prepared when Brisbane Roar hosts Wellington Phoenix in Cairns this afternoon. A top of 32-degrees has been forecast, with the humidity to hit 60%. Reports have emerged the Professional Football Association is closely monitoring the situation, with the game to kick off at 4.15pm. The wet-bulb globe temperature will determine whether the game will have a delayed start time or if drinks breaks will be included. According to the FFA, that is the "agreed global best practice method" of ensuring safe conditions for football, measuring air temperature, humidity, wind and radiation. But the Roar has been training in hot and humid conditions prevalent in the Queensland capital at this time of year, anyway. "It'll be a little bit more humid and hotter than Brisbane. I'm not sure how much more," Aloisi said. "But we're fit enough as a group to deal with it. "It might impact a little bit on the game, but it'll hopefully impact more on them." Aloisi refused to buy in to the fact the Phoenix's preparations could be compromised, arriving in Cairns after the Brisbane outfit. The Roar players flew into town on Wednesday for promotional appearances, and to give them time to acclimatise. "It can work both ways - the less time they (the Phoenix) get here they don't really have time to think about the heat as much," Aloisi said. Roar captain Matt McKay said playing in north Queensland won't be completely foreign for his team. "We've played in these conditions before with the North Queensland Fury (the club removed from the A-League in 2011 due to financial instability)," he said. "We've got players in our team who have played for the Fury. We've all played up there. "So we know what it's going to be like. It's going to be hot, but it's the same for both teams. "We've trained in tough conditions in Brisbane, so we're prepared." Aloisi also refused to comment on this game being of must-win proportions, the Roar dropping to fourth after not recording a win in its past three matches. "Every game for us we want to win," he said. "Must-win is when you're fighting relegation, or you're playing to win the grand final, or to get into the top six. "We put pressure on ourselves to perform in the way we want to play. "We believe if we play that way, the results will come. "We just need to be a bit more clinical in the final third, and the results will definitely be there."